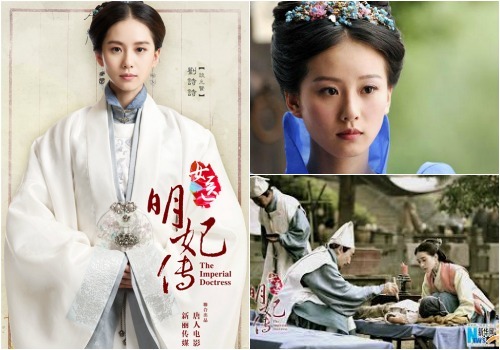 Top TV drama ‘The Imperial Doctress’ (明代女医师) brings the most famous female doctor of the Ming Dynasty to the TV screen. 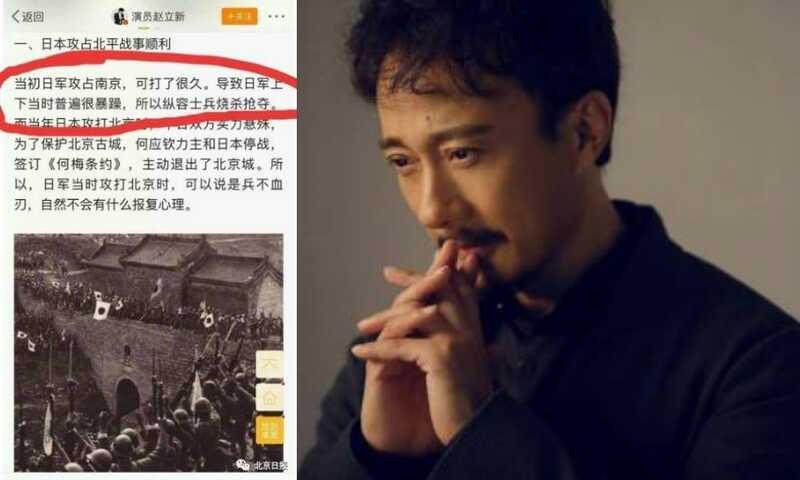 Tan Yunxian (谈允贤), who lived from 1461-1554, has become a recurring topic on Chinese social media. T an Yunxian (谈允贤) was a female physician during the Ming Dynasty in China, a time when Confucian ethics played a crucial role in everyday life and women had a low status in society. ‘The Imperial Doctress’ (明代女医师), also known as ‘Ming Medicine Woman’, is a costume drama produced in mainland China in 2015 and aired daily since February 13th 2016 on Dragon TV (东方卫视) (19:30, 50 episodes total). 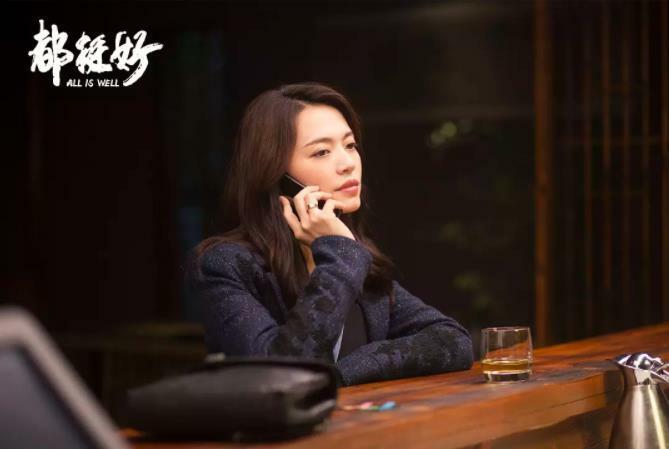 The drama is directed by Li Guoli, Zheng Weiwen and Lu Zeliang (李国立、郑伟文、卢泽良). Tan Yunxian lived from 1461-1554. Her great-grandfather was a physician, as was her grandmother and grandfather, who passed their knowledge on to her. Tan Yunxian was a wife and a mother of four children, and combined these roles with learning to be a doctor. She started practicing medicine by treating her own children, and checking her diagnoses with her grandmother. She later on treated others, only women, for different illnesses (Ebrey 2009, 231). 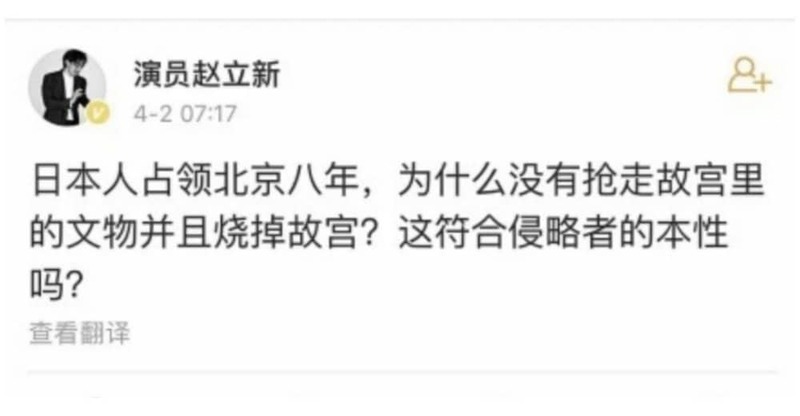 Tan Yunxian became the first known female doctor in China to write about her work. Her writings have recently been translated by Lorraine Wilcox and Yue Lu in Miscellaneous Records of a Female Doctor (2015 – Amazon link). The book consists of one volume with 31 different cases. 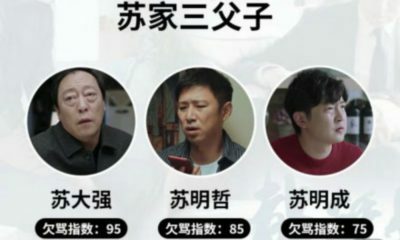 Tan Yunxian lived to be 93 years old. The TV series about Tan has already become a great success; it is currently one of most popular TV dramas in China according to Baidu charts. 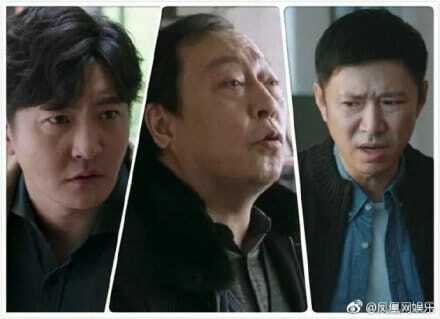 On Sina Weibo, netizens seem mostly very positive about the show. 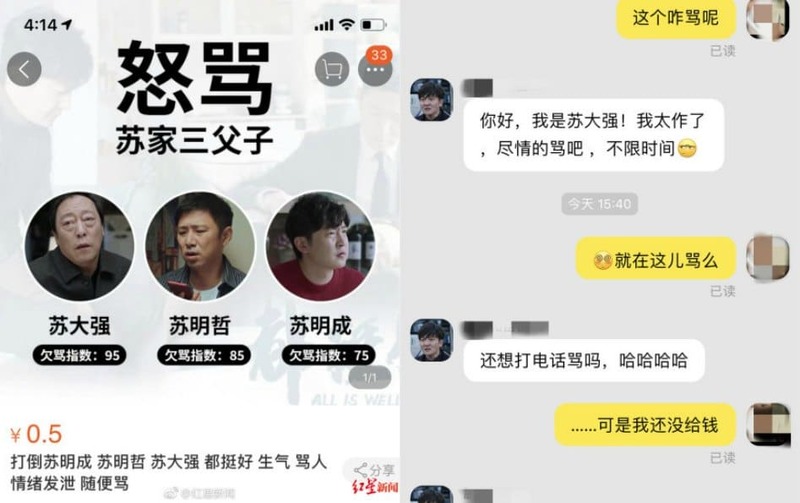 Under the hashtag of ‘Imperial Doctress’ (#女医明妃传#), fans share their love for the series with hearts and smiling emoticons. 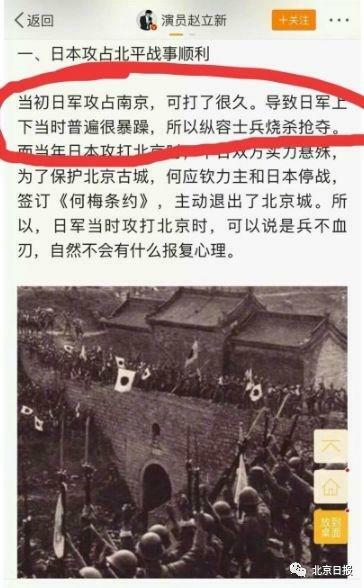 In a world were female doctors were extremely rare, and women had a low status and were not expected to go out and be ambitious, Tan Yunxian could definitely, as the World of Chinese says, be described as a “Badass Lady of Chinese History”. Ebrey, Patricia Buckley. 2009. “East Asia: A Cultural, Social, and Political History, Volume II: From 1600.” Boston & NY: Houghton Mifflin Company. It was a great movie if it had more real life parts in it. like she had 4 kids,but movie show’s 1 but died. Not enough of history here. doesn’t go with the real life of the history when u read up on it. Some women not shown their names. the Abbess not sure her name. So much missing here. writer made a love story more than on the real people.